You are at:Home»Posts Tagged "NTT"
Dimension Data senior managers are approaching lenders and investors to raise cash for a possible deal for the group’s Africa and Middle East operations, which could be valued at about $800-million. 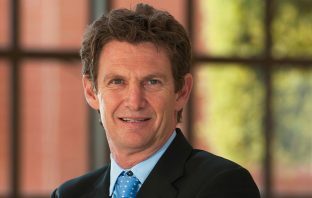 Dimension Data Group CEO Jason Goodall has been named as the candidate for the role of CEO of Nippon Telegraph and Telephone Corp’s new global operating company. 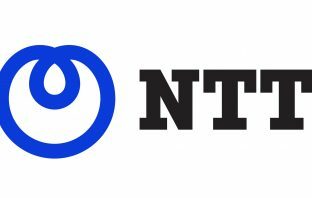 NTT on Tuesday announced a major restructuring affecting several of its principal subsidiaries, including Dimension Data, NTT Communications and NTT Data, intended to make the group “more competitive and profitable” on the global stage. 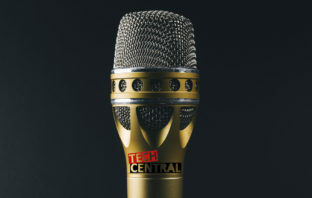 Japan’s Nippon Telegraph and Telephone Corp will merge its subsidiaries Dimension Data, NTT Communications and NTT Data, Nikkei Asia Review reported, confirming a report last week by TechCentral about the plans. Dimension Data and its parent, Nippon Telegraph and Telephone Corp, are poised to announce a major restructuring as early as next week, according to sources who claim to have knowledge of the situation. Are global investors in SA rushing to the exit?